High-quality protein ready for you to add to your favorite dishes. As America's first commercial scale farm growing insects for human consumption and turning them into usable ingredients, we work hard to make the insect farming industry safer and more economically efficient. 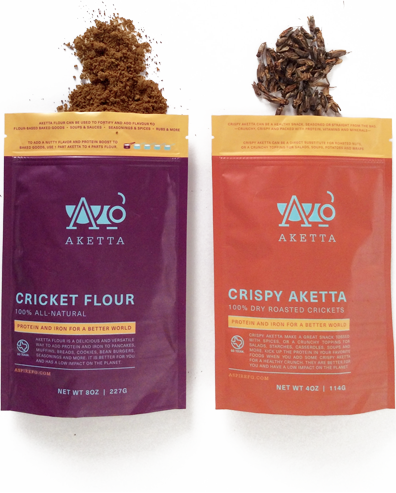 We raise our crickets at our facility in Austin, Texas. They eat USDA certified organic feed and live in a clean, healthy environment. They’re processed in a gluten-free certified organic commerical kitchen, then packaged up and sent to you to enjoy.